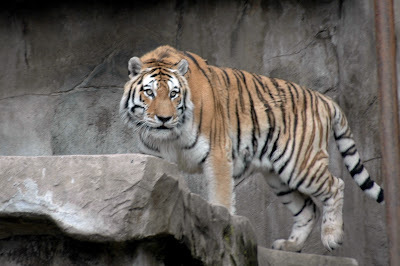 This is my second post from Brookfield Zoo and is featuring the Tiger. Tigers are the biggest in the cat family typically weighing from 250 - 500 pounds. Enjoy the photos. Thanks for visiting. I hope you enjoyed. Come back tomorrow for a quick photo of a cute piglet from the Children's Zoo. If you would like to see more of my photography, visit my Artfire Studio The Shutterbug Eye. LOVE zoo pictures... can't wait to see more!! Thanks! 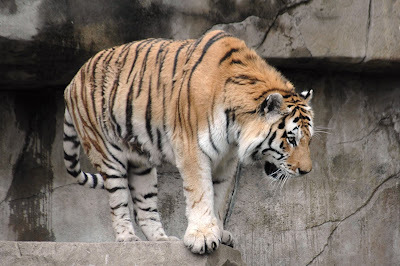 The tigers are one of my favorite zoo animals.